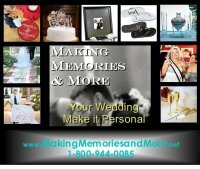 A once in a lifetime chance at preserving your special day. 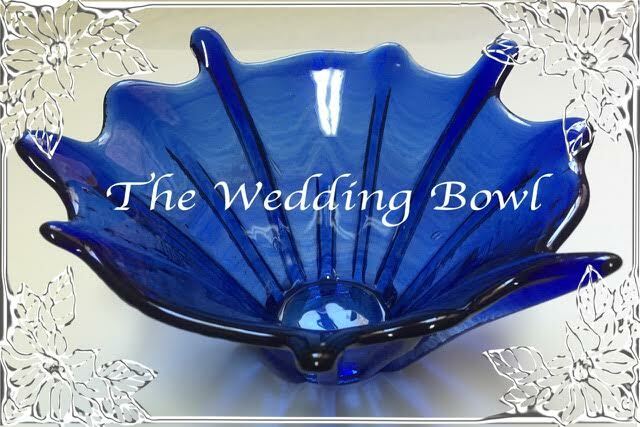 Your wedding toast bottles are transformed into a beautiful one of a kind “Wedding Bowl" ~ your treasured keepsake for future generations. Every bowl is handmade and unique in its design. We are a work experience program for adults with autism. Our team members help out in every part of our process with their passion and creativity to make your day last forever. Please contact us at 530-363-4605 or email. For more information and photos of our beautiful bowls, lease visit our Website. Pure Romance with Zoraida The Ultimate Girls Night In" Are you looking for a bachelorette party, bridal shower or other ladies night? Pure Romance parties are the ultimate - tastefully done and lots of fun. Send us an Email or Please visit our Website.